for $375,000 with 4 bedrooms and 3 full baths, 1 half bath. 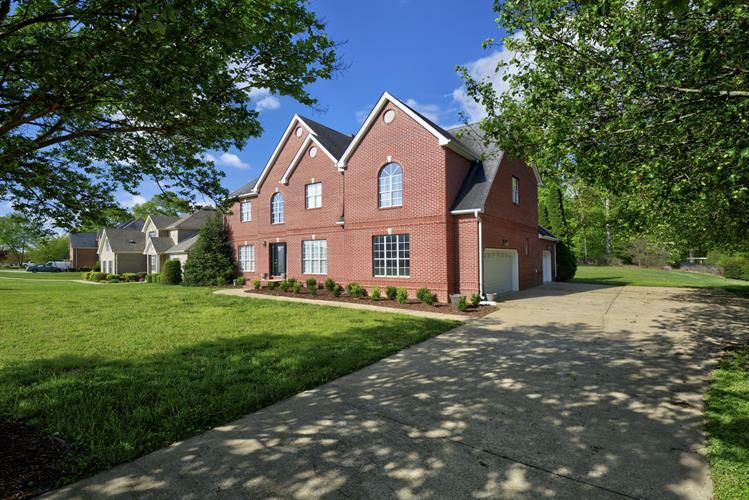 This 3,725 square foot home was built in 1997 on a lot size of 135.14X252.88. 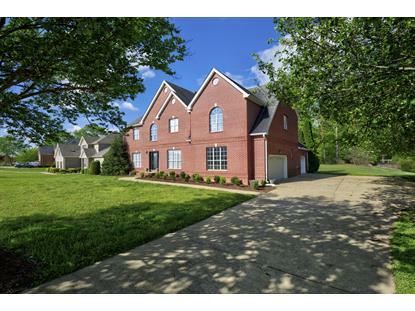 BEAUTIFUL STATELY 2 STORY BRICK HOME ON LEVEL LOT IN SHORELINE SUBDIVISION, JUST ACROSS FROM HARBOR LIGHTS MARINA. Large back yard that backs up to woods and is perfect for the kids to play. Family neighborhood with sidewalks and you can walk to the Marina and Tennessee River. A great family home with large rooms, french doors opening to the living room and den. Oversize dining room for entertaining, 2 story foyer with impressive staircase greet you as you step in. Oak cabinetry in kitchen with stainless appliances, exc. frig. Great gathering area while cooking and entertaining. 4th bedroom could also be a great bonus room. 2 car garage plus a utility garage and workshop area. Huge private deck is fantastic for enjoying the outdoors. 2 Brand New H/A units.